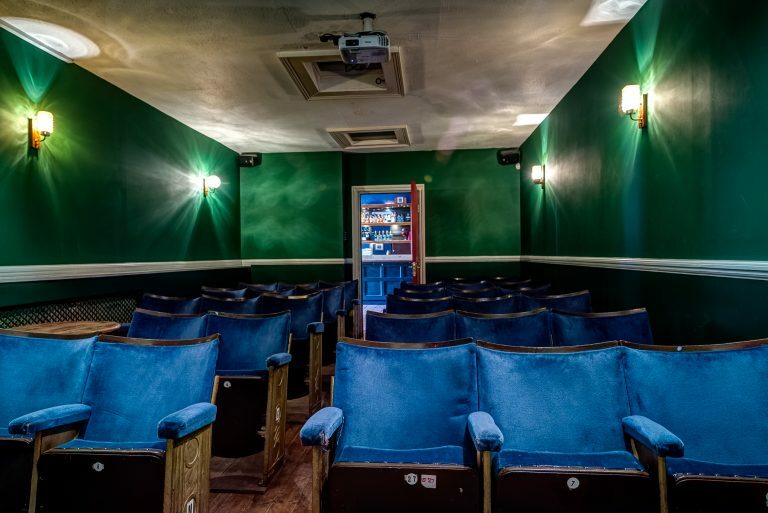 The Montpelier’s Back Room Cinema has been showcasing the best in independent film and documentaries since 2011. 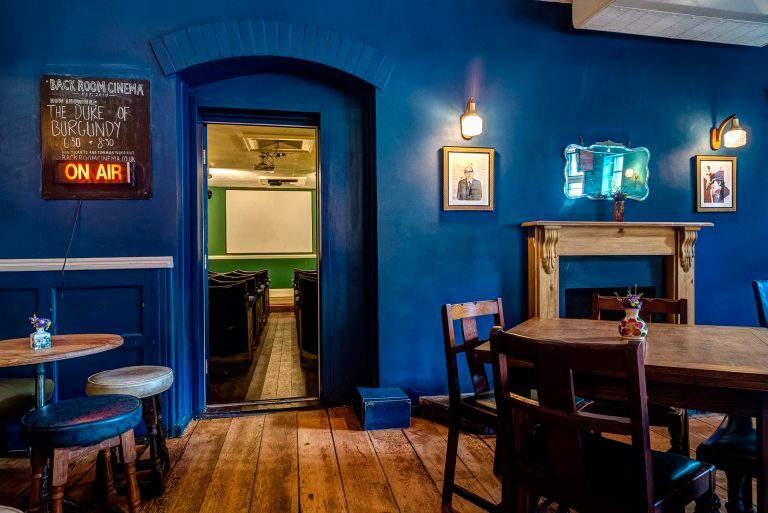 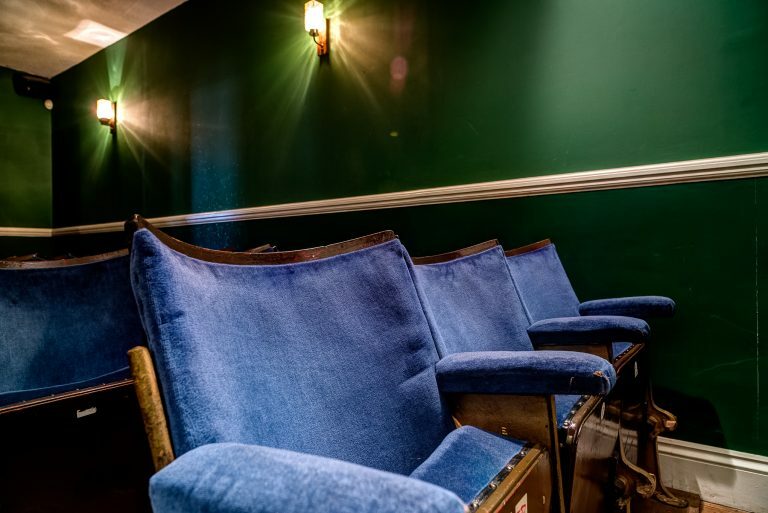 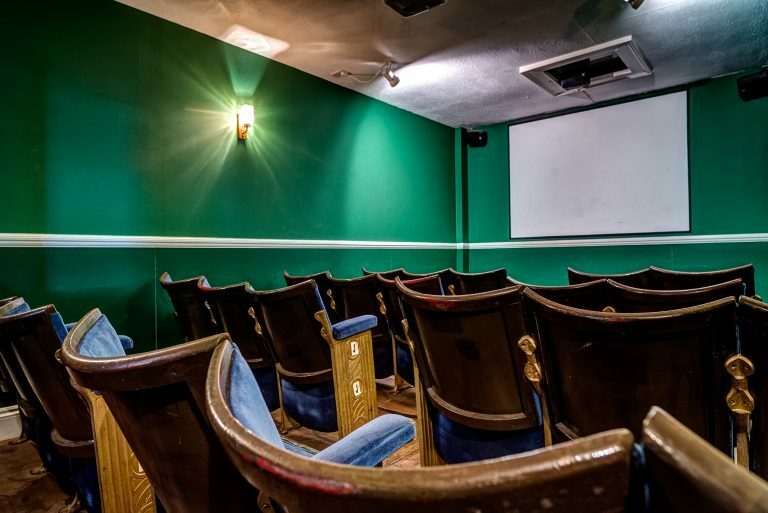 The Back Room Cinema is also available for film clubs, screenings and creative get-togethers. 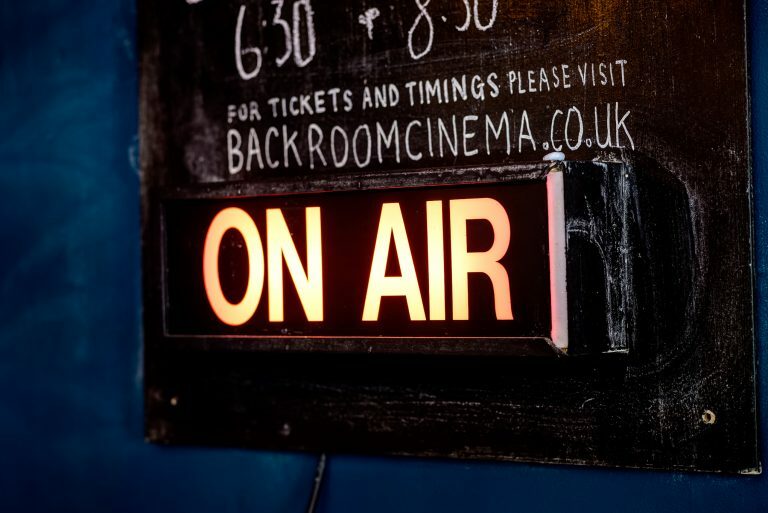 The feature film program is currently on a break but please check back in the coming weeks and follow us on socials to keep up with whats happening.